This fall, Mr. Richard Fulco joined the Upper School English department where he will be teaching a wide variety of students. He is teaching two sections of ninth grade English, three sections of twelfth grade World Literature, and Creative Writing in the spring. He is the advisor of the creative writing club, plans on coaching baseball in the spring, and hopes to get involved in Pingry theater at some point. Mr. Fulco received a Bachelor of the Arts at Pace University, a Masters Degree from CUNY College of Staten Island, and a Master of Fine Arts in playwriting from Brooklyn College. He has been teaching for 20 years, and he began his teaching career in the New York City public school system, teaching at Brooklyn Tech High School and Hunter College. 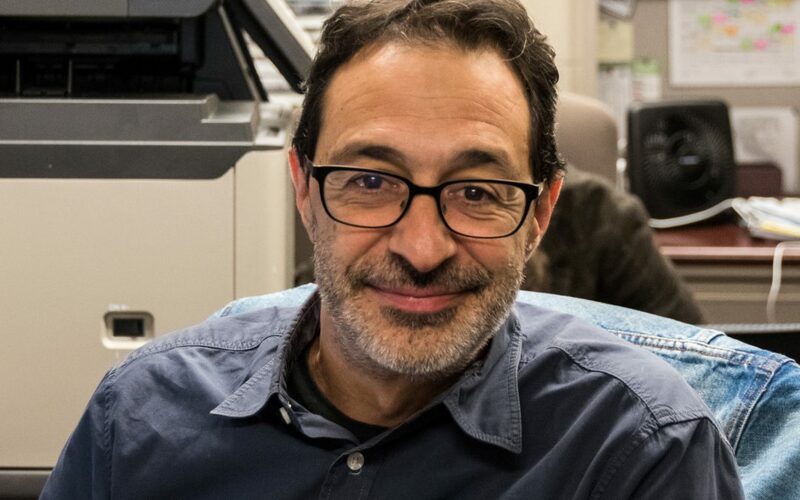 He also worked as an adjunct professor at Pace University, Columbia University, and Montclair State University while he was finishing up his book and raising his children before moving to the Wardlaw-Hartridge High School in New Jersey. Bienvenue à Pingry, Madame Changeux! Madame Anne Changeux joins the Middle and Upper School foreign language department to teach French 1, 2, and 4 Honors in the Upper School and French 2 in the Middle School. She is also the French coordinator for the French-American global programs. Madame Changeux has twenty-two years of experience in teaching French. She started by teaching the “language of love” to adult foreigners in France. Most recently, she taught nine years at The Peck School and nine years at Millburn High School. Her love for French has expanded beyond teaching her students basic grammar and vocabulary in a classroom. At The Peck School, she established the Lower School’s French curriculum, and at Millburn High School, Madame Changeux was the advisor for the French magazine and a chaperone for the French exchange program. Born and raised in France, Madame Changeux naturally fell in love with her native language. Not only has she always been interested in French, but she has also wanted to become a teacher for as long as she can remember. Pursuing these two passions, Madame Changeux graduated from the University of Nanterre near Paris, France, with a Master’s in French Literature with distinction and a Master’s in Teaching of French as a Foreign Language. The University of Nanterre, or simply known as Nanterre, has a distinguished list of alumni, boasting Emmanuel Macron, the current President of France, and Nicolas Sarkozy, a former president of France. 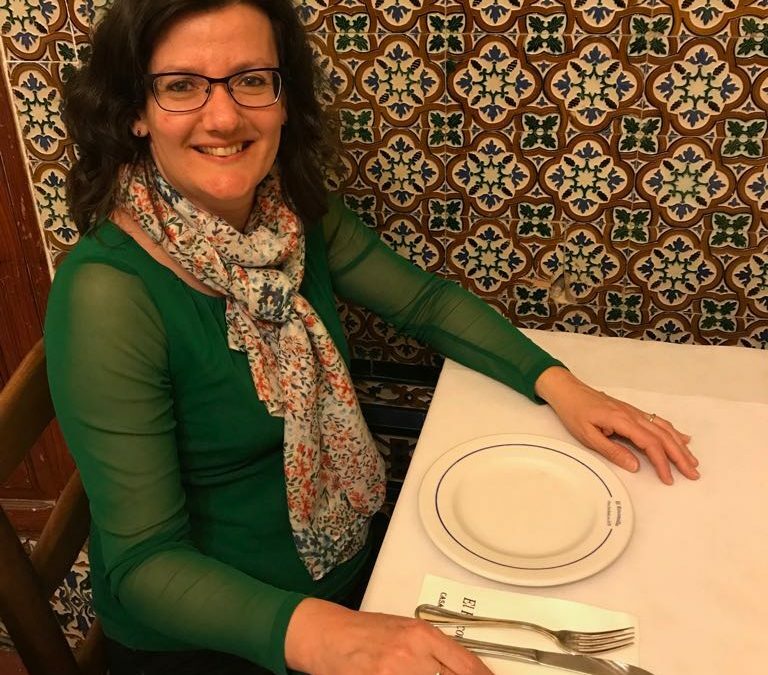 After moving to the United States twenty years ago, Madame Changeux has enjoyed teaching French to high school students of all levels, from beginner to advanced. After teaching at The Peck School, she began to truly value the close relationships she has the opportunity to build with students in a small class size environment. This aspect is a uniquely private school experience, offering a lower teacher-to-student ratio compared to most public schools. 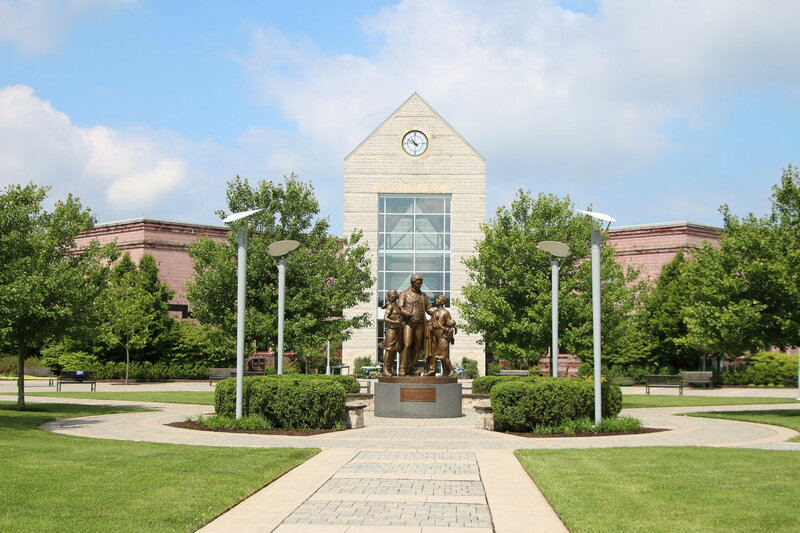 Now at Pingry, another private institution, she is excited to embrace these connections again as she is able to spend more time with individual students helping them with everything from their French homework to how to prepare for a study abroad program in France. This fall, Mr. David Rushforth joins the Pingry community to teach the Financial Literacy curriculum. Outside of the classroom, he coaches the Upper School Boys’ third Soccer team and the Middle School Girls’ Tennis teams. He also advises the Credit Union Team, the Entrepreneurship Club, and the Future Business Leaders of America (FBLA). Previously, Mr. Rushforth worked as a financial analyst in Fixed Income Asset Management for fifteen years, mostly at Prudential. During his time there, he was also able to spend time on the Money Market, Global/FX, Municipal Bond, and Mortgage trading desks. Most recently, he spent two years teaching as a substitute in the Bernards Township School District. After spending several years in Prudential, Mr. Rushforth began to realize his love for teaching—a love that he had since his high school years. In fact, when he was asked to help in developing and implementing a training program for new associates at Prudential, he became one of the main mentors. It was in this experience that the “teaching ‘fire’ was re-started in earnest.” Soon after, he began to seriously consider and reflect on his dreams of becoming a teacher. In his transition to teaching, Mr. Rushforth attended Bergen Community College and completed the New Pathways to Teaching program. Afterwards, he began to substitute for teachers in the Bernards Township School District. 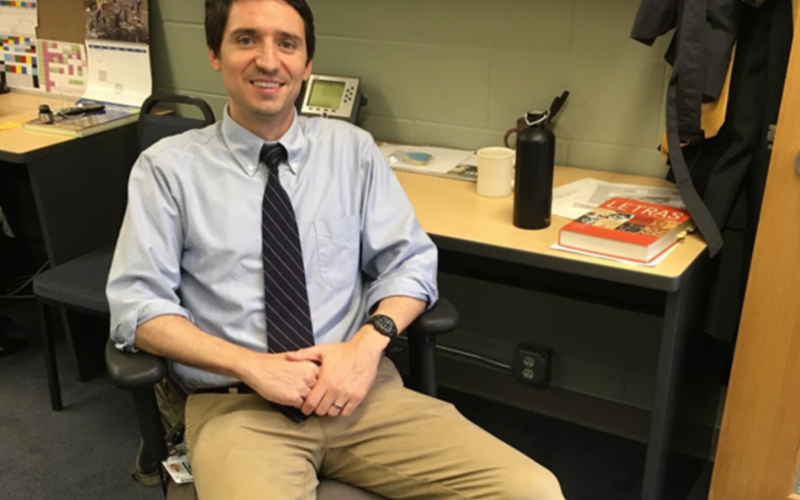 Outside of Pingry, he is a member of the Oak Street School Parents Leadership Committee, helping to develop and implement programs for students and parents that emphasize the value of leadership, and a chair of the school’s Roald Dahl Day. He loves cooking and being outdoors, whether through fishing, hiking, or biking. He is also a USA Swimming official at the Berkeley Aquatic Club, where his daughter swims. Having been raised in Plymouth, Massachusetts where he worked as a pilgrim at the Plantation as a kid, he is an avid New England sports fan. 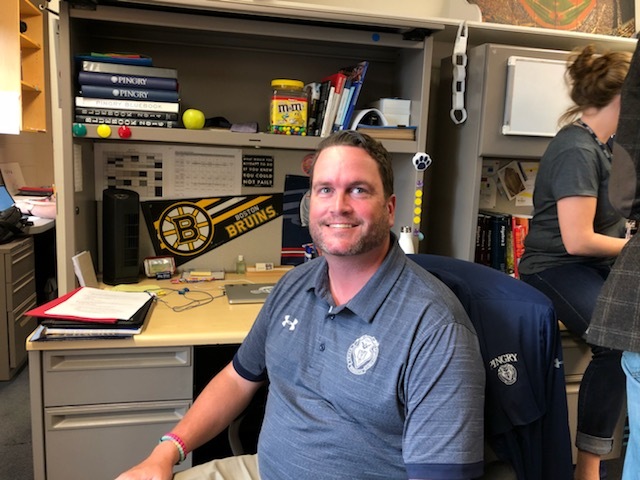 Mr. Rushforth is excited to be joining the Pingry community, and would like to share his favorite question with students: What would you do If You Knew You Could Not Fail?. Sra. López holds a B.S. in Business and Marketing from New Jersey’s Kean University and a Master of Arts in Bilingual/Bicultural Education from the Teacher’s College at Columbia University in New York. When a friend asked her to teach a Spanish course, Sra. López obliged and, realizing her love for teaching, left her work in business. For the next seven years, Sra. López taught at the Berkeley Carroll School in Brooklyn, New York and at the Millbrook School in Millbrook, New York. Sra. López’s outside interests include reading books that discuss topics that combine her work and her personal lives, such as the subject of identity development. Just like the rest of us, she also enjoys vacationing. Sra. López also loves to spend time with her family and friends. 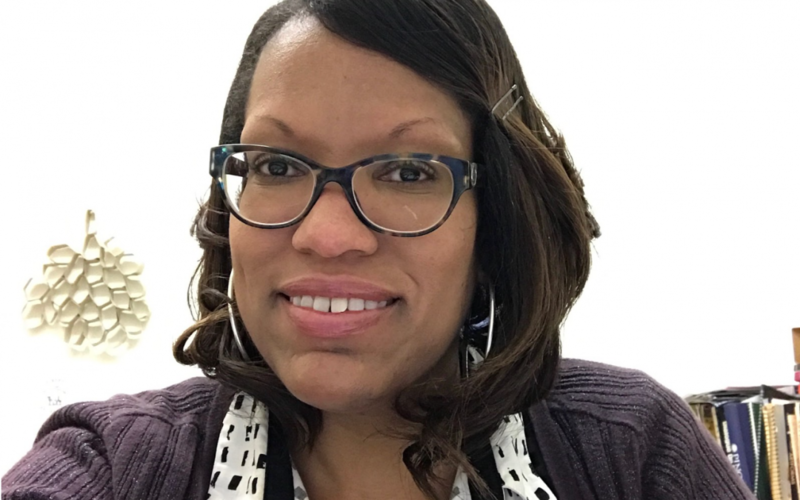 This fall, the Pingry arts department welcomes Ms. Melody Boone to Pingry as a new faculty member. 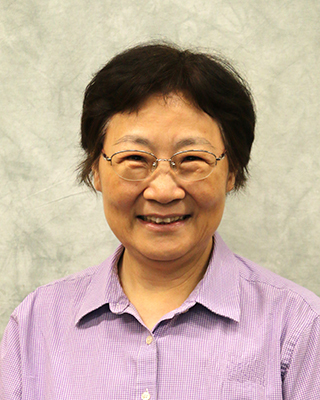 She will be teaching Art Fundamentals and Architecture to Upper School students, as well as an Art and Nature class to Middle School students. In addition, she will run an open studio art class for the middle school and the middle school yearbook. Ms. Boone went to Virginia Commonwealth University where she earned her B.F.A in Painting and Printmaking. After this, she attended Pratt Institute where she earned her M.F.A in Painting. Before coming to Pingry, Ms. Boone was a teacher of Photography and Art Fundamentals at Nansemond-Suffolk Academy in Virginia for seven years, and she taught an eighth grade art class at the same school for one year. When asked what inspired her to become a teacher, Ms. Boone said: “I have been an artist my whole life, and I want to be able to share what I love with others. It’s a good thing to be able to share something that you love to do with other people.” When she has free time, she likes to make her own art. “I haven’t had much time to make art recently since I have been so busy getting acclimated to the Pingry environment, figuring out where everything is and getting used to classes. I hope that I can find some time to start making more art again.” She especially likes using many different medias in her work. 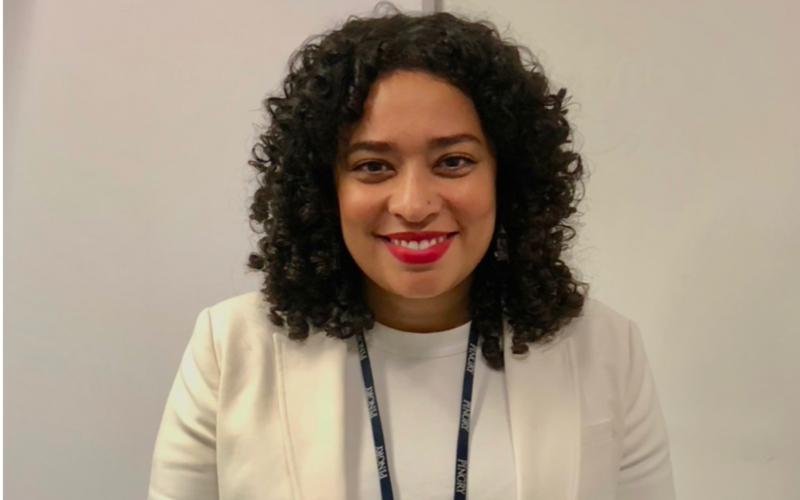 Looking forward, Ms. Boone’s goal is to make it through the year and find her groove at Pingry, as the school is still relatively new to her. “I’m still getting used to Pingry – I want the year to run smoothly for me.” On top of that, at some point during the school year, she wants to be able to find a time to do some three-dimensional printing, either on her own or with one of her classes. She would also like to spend some time playing with materials in the art rooms that she teaches in. 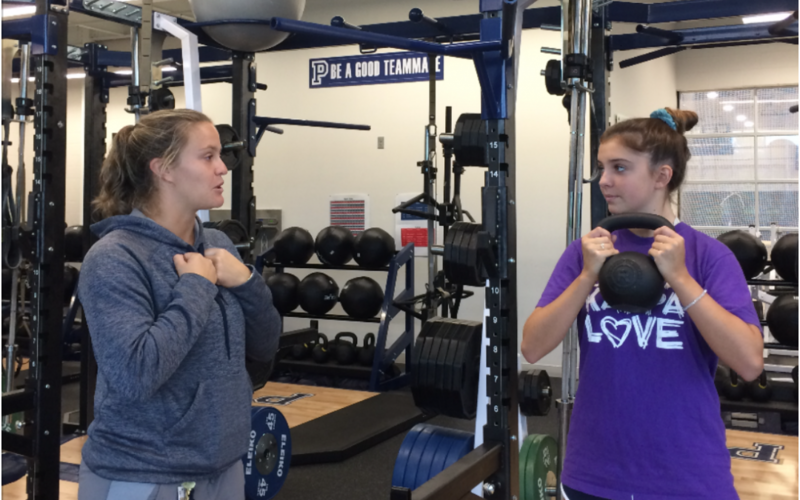 When asked about her experience at Pingry, Ms. Boone said that she “likes it here so far.” She also commented on the bustling, fast moving nature of the school: “Everyone here is so busy! 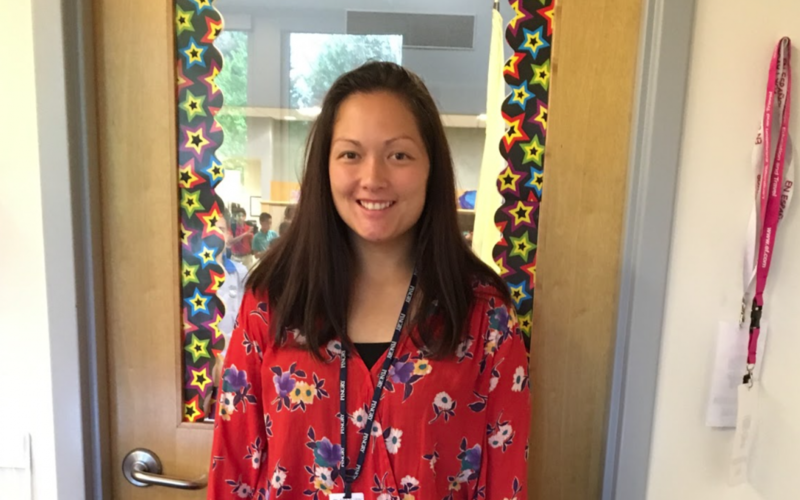 It feels like Pingry is always buzzing– there is always something to do or somewhere to be.” Ms. Boone hopes to have a great first year!